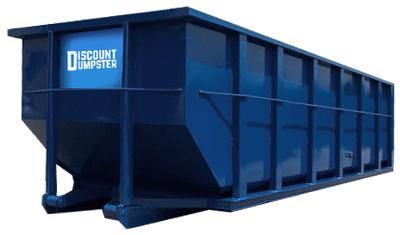 If you’re looking for a dependable and low cost dumpster rental company in Broomfield, Discount Dumpster is your company! We strive to provide the best customer service at the lowest price. Call us today for a quick quote for services and we’ll work to get your dumpster delivered quickly. We’re based in town and Broomfield is our backyard. 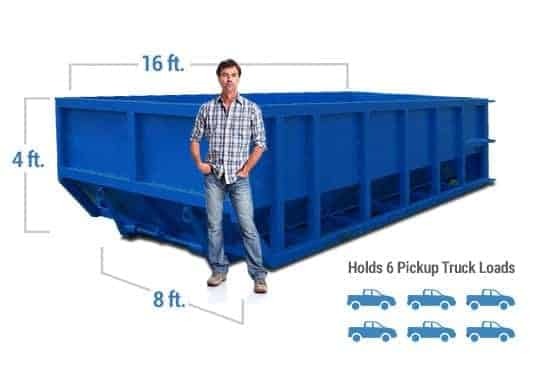 Our team will help you determine the appropriate dumpster size for your project and we’ll walk you through our simple dumpster rental process. Call us today and we can get your project started with ease. This small dumpster size is best for small to medium remodel jobs, minor landscaping, cleanouts, and general junk removal. With local yards and drivers, we are able to deliver your dumpster rental quickly and on time so that your project moves forward at your own speed. Next day and sometimes same day delivery, we are able to make sure your dumpster rental Broomfield CO gets delivered as expected with a flat rate price. We’ve focused on the trash business for a long time, and we take customer service seriously. Call us today to get easy pricing and delivery information for your Broomfield dumpster rental. Our experienced team will answer your questions quickly and effectively. What not to put into a dumpster? The city of broomfield provides service to local residents 24 hours a day, 7 days a week. Visit the Broomfield Recycling Center to rid of office paper, newspaper, recyclables, and cardboard. Help make Broomfield cleaner for everyone! Located off Commerce St and US HWY 287 for your waste and recycling needs. Will I need a dumpster permit in Broomfield, CO? When planning to place a roll off dumpster rental on a public street or right of way a container permit will be needed. 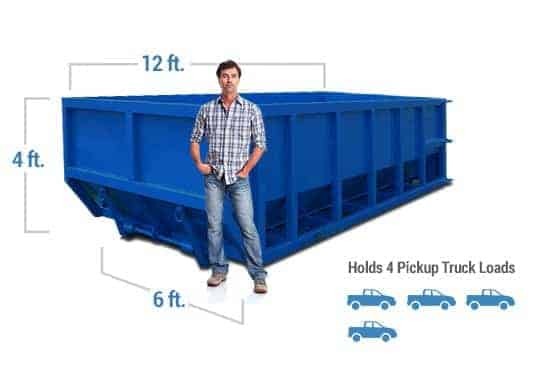 Permits may be utilized for up to 30 days and fit up to a 40 yard bin. Roll off containers are allowed on streets if a permit is obtained from the Engineering Division in Broomfield. If you plan to pull a permit be sure to complete the paperwork prior to arrival of your container onsite. A dumpster may not bock a sidewalk in any circumstance. Discount Dumpster’s knowledgeable staff will assist you with the permitting process so that everything continues to run smooth on your job site.